After connecting with one of our favorite Toronto up & comers, Lais, for "Moon & Stars 2," Skizzy Mars is back today with an On The Come Up, Pell, for "Crash." The record, which begins with the sound of waves crashing on beach, has a Caribbean feel-good vibe. It's basically the audio version of a vacation, which is about as close as some of us will get to vacating the cold weather this year, so thank you Skizzy. The optimistic record finds Skizzy reminiscing about a date he went on, relaying the excitement of a new-found love. 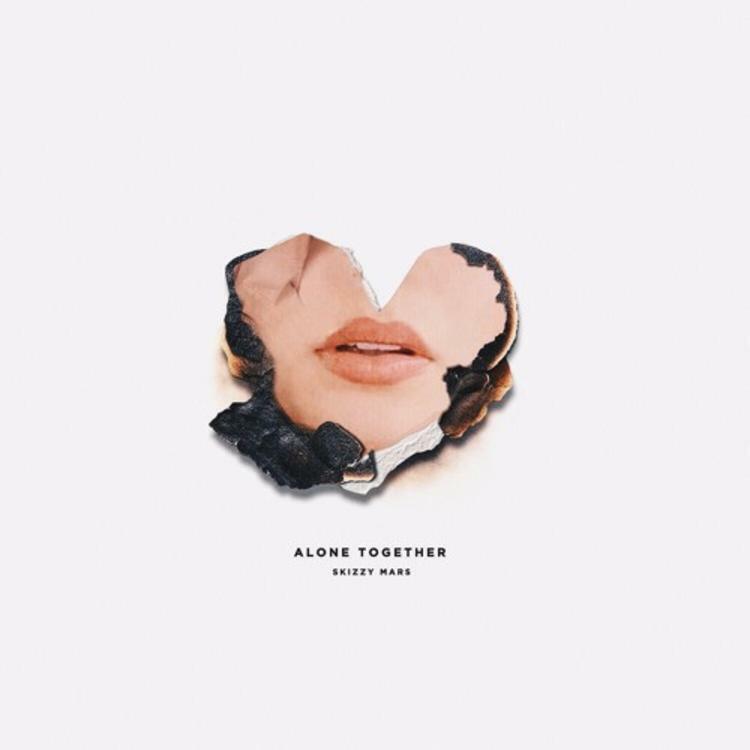 The record serves as a leak off Skizzy's upcoming album Alone Together. Pre-order it on iTunes.